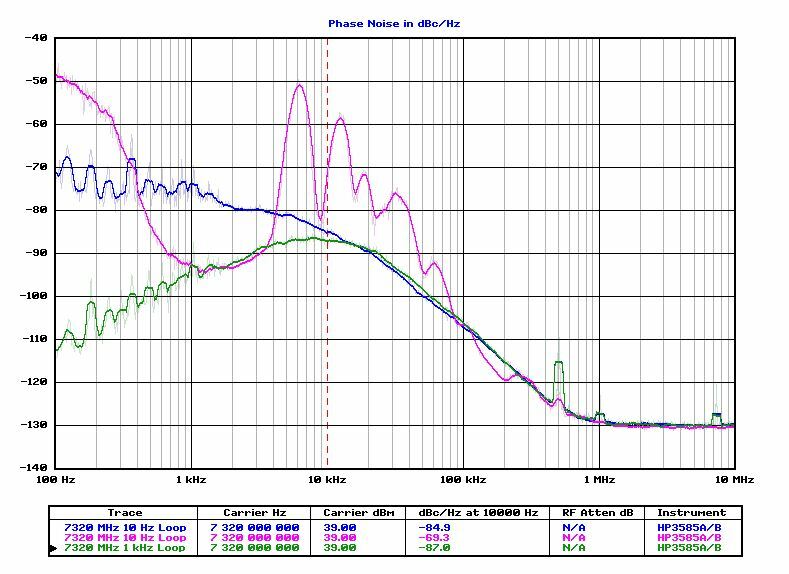 (1) Implemented the beat note search for low frequencies – using the 3562A analyzer. This is now working just great, using a zero crossings algorithm. (2) Implemented the loop correction (including the “Difcorrection” method). 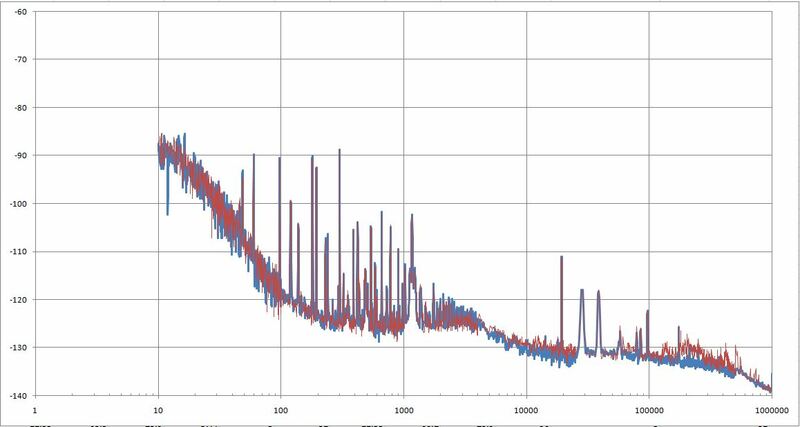 (3) Implemented the phase detector slope measurement for low frequencies – using the 3562A analyzer. 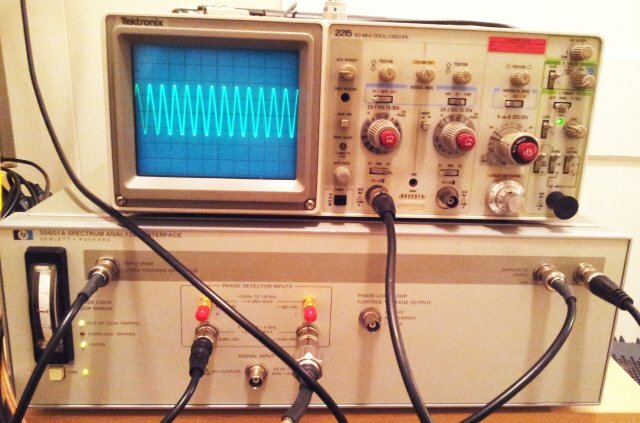 (4) Implemented loop characterization for below 20 Hz. 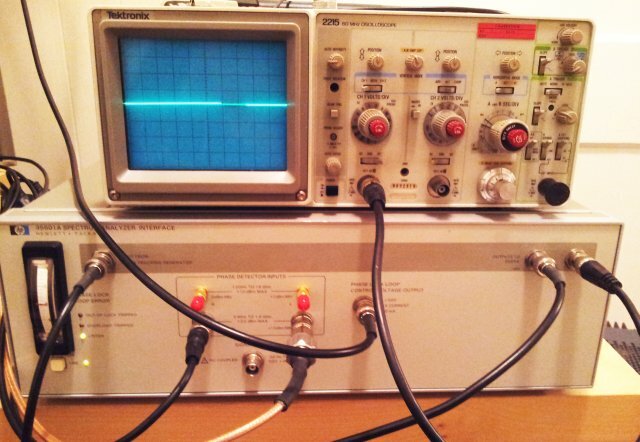 This utilizes the noise source of the 3562A, and both channels, to measure the transfer function. Actually, sounds easy, but took quite some effort to get it to work properly. That’s the latest version of the source. 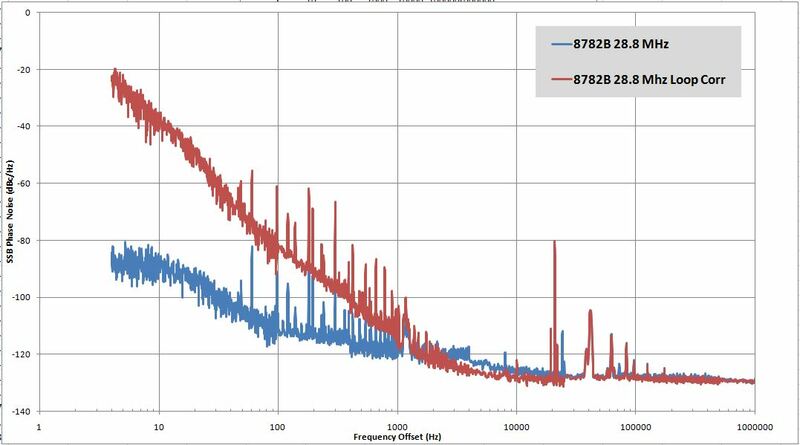 A quick test with the 8782B – and, it seems to work! 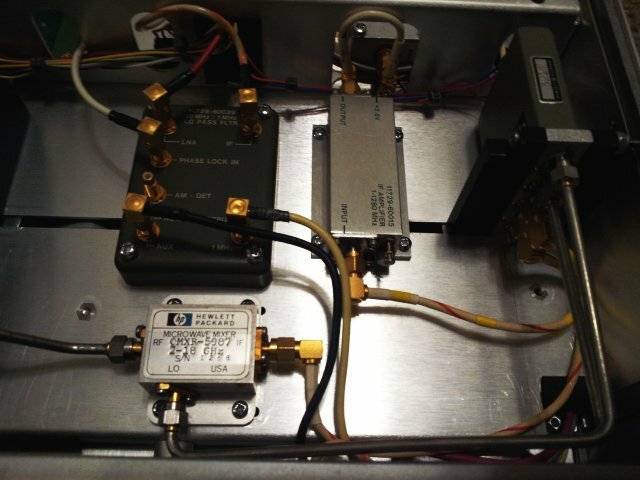 Will put it to a test with a very narrowband PLL soon. 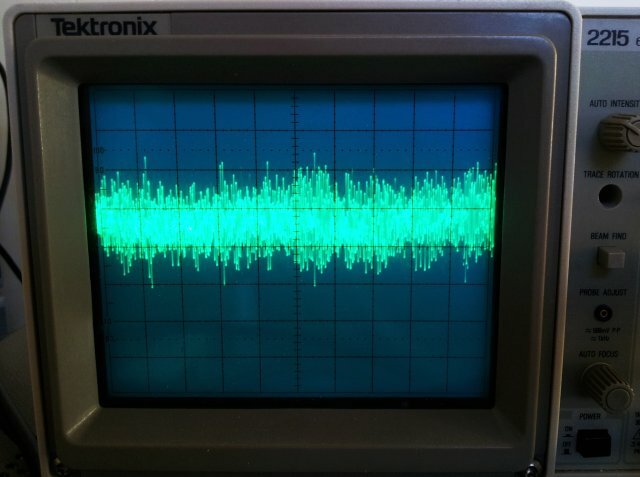 Quite some progress on the 3047A software – while I don’t really need a lot of phase noise data below a few kHz, still good to have things complete and working. 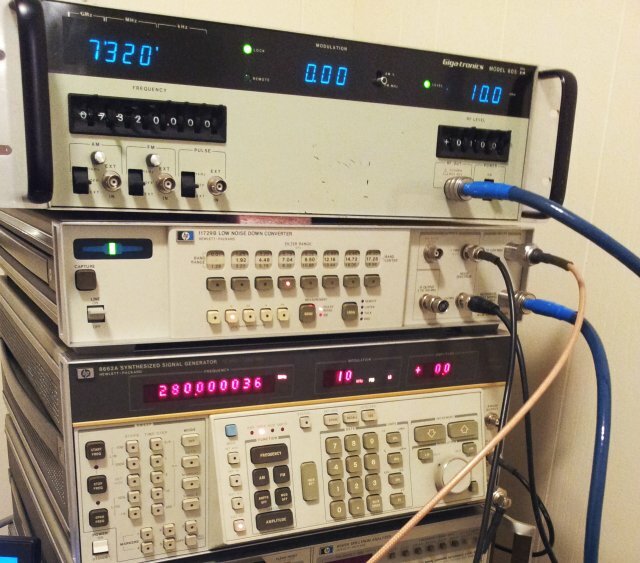 As mentioned earlier, the 3047A test system used the 3582A FFT analyzer – which is very much outdated, apart from the fact that I don’t have one around. 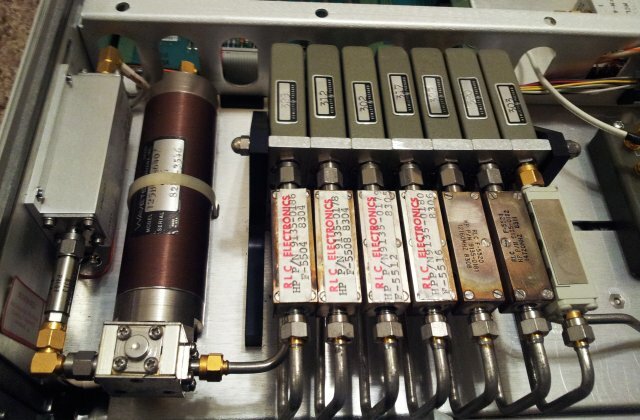 So a little bit of adaption, to incorporate a 3562a into the system. Note the spurious content, seems to be related to a fractional divider in the 8782B. 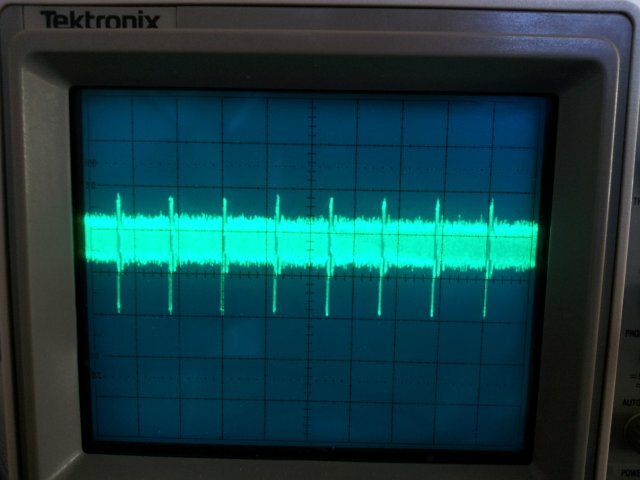 And, as the “gold standard”, a 8645A (no picture, scope shows just a flat line, with a few mVpp). 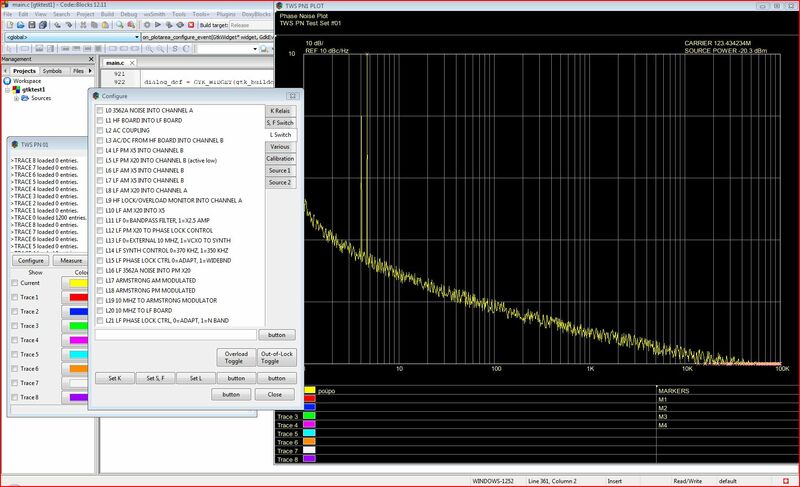 A few items – firstly, the 40 dB LNA of the 35601A interface is working fine – see the tests with and without – very little offset, except in the 1 kHz region, where such offset can be expected due to noise levels/parasitic noise of the setup that can only be overcome when using the LNA. 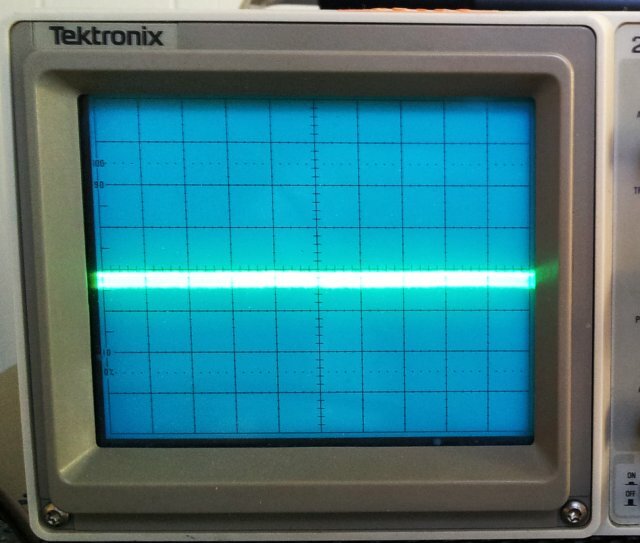 Secondly, see the sharp drop at just above 10 kHz for the Micro-Tel measurement – this is corresponding to the loop bandwidth of the PLL. 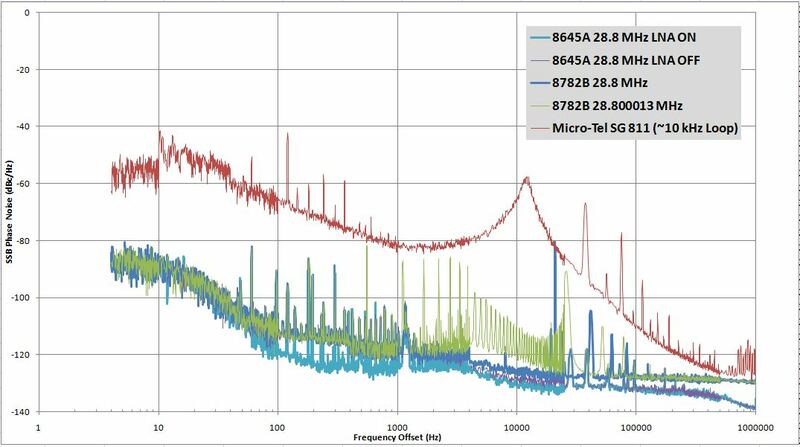 Note that the lower frequency data were only collected for test purposes – they are within the loop bandwidth and more or less invalid at below 10 kHz for the Micro-Tel, and below ~1 kHz for the others. 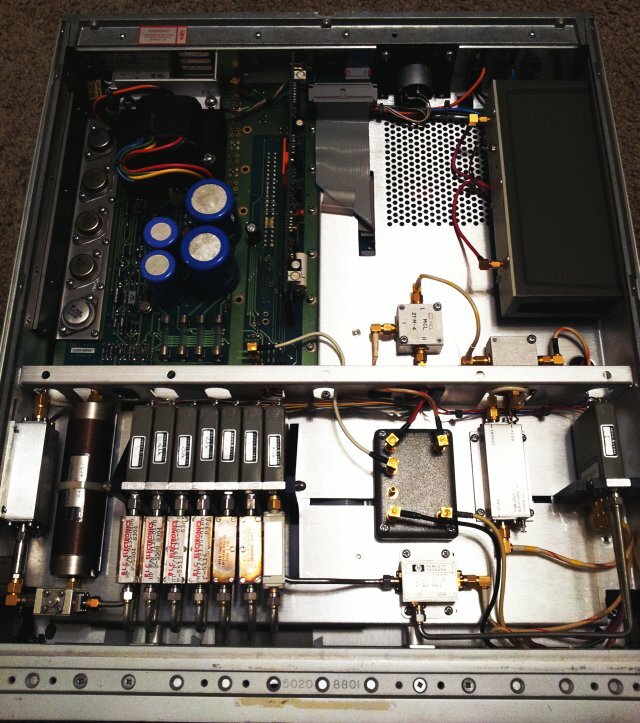 Above a few kHz, the system reaches the noise level of the 8662A – except for the spurs, and the Micro-Tel. 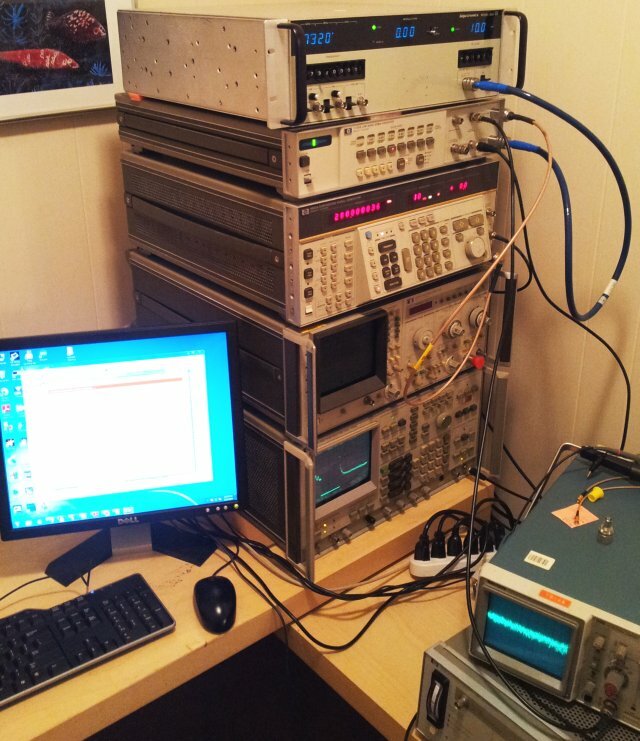 The transition from the 3562A to the 3585A analyzers occurs at 25 kHz – sometimes, there is a little step. 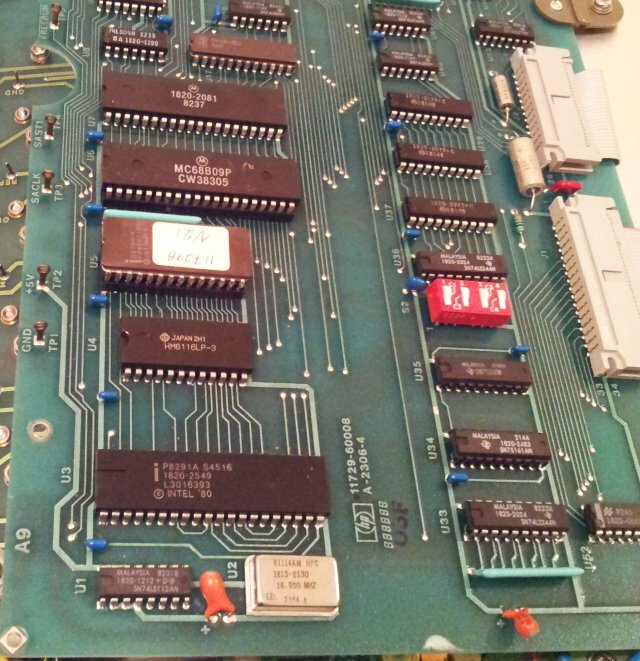 Need to check this further – maybe related to the disabled auto-recalibration of the 3562A. 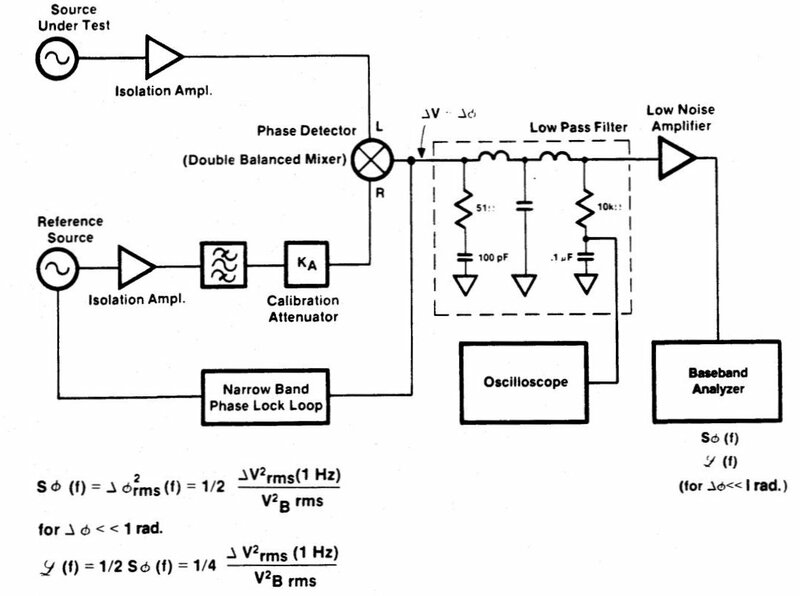 (1) Beatnote measurement for low frequency, using the 3562A – this is needed to test using very narrow bandwidth PLLs, like with voltage control inputs (ECF) of stable crystal oscillators. 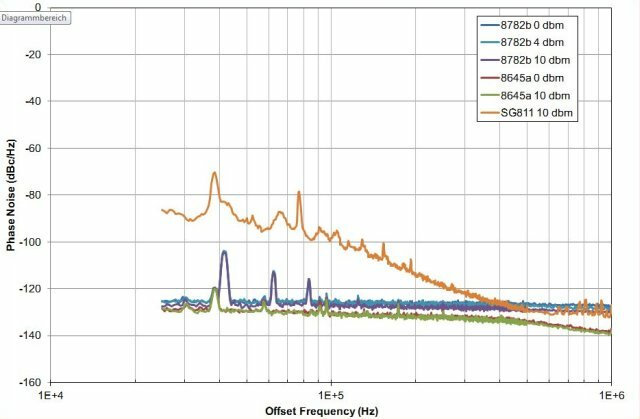 (2) Phase slope measurements for small offsets, using the 3562A – currently, using the DC FM tuning input of the 8662A with a few kHz deviation – but this extension is needed for narrow loop BW/small tuning range as well. (3) Some general cleanup of the code, and full incorporation of the PLL loop suppression correction (section “Difcorrection”). Nevertheless, that’s the current status, with some bugs fixed over the earlier version (LF filter settings F0, F1, F2, and some other minor things). (4) Finally, adding some user-friendliness. Quite a bit of progress on this front, with a GTK based interface (need to implement the hardware control layer). Here a first glimpse.